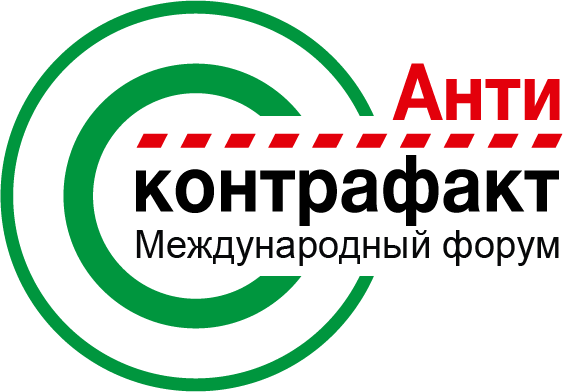 Forum participants are invited to stay at the AZIMUT Olympic Moscow hotel, which will host the Sixth international forum "Anti-Counterfeit-2018". This is a business class hotel with a full range of services and modern accommodation and is in a 10-minute walk distansefrom the metro station "Prospect Mira". The hotel has an Executive floor and an Executive lounge. Free wifi is available throughout the property. Rooms of the hotel "AZIMUT Moscow Olympic" is decorated in warm, earthy tones in a contemporary style. They are equipped with a Minibar and a TV with satellite channels. Luxury bedding, including superior cotton linens, is also provided. It features a fitness centre, an indoor pool, saunas and a hot tub. Thai massages are also available. Private Parking is available on site. In the hotel "AZIMUT Moscow Olympic" has 4 restaurants, including restaurant "495" cafe "bakery" and restaurant Olimpic, which serves European, Indian and Chinese cuisine.